Some South American countries have widely accepted the use of cryptocurrencies more than others. The cryptomarket growth in this region has been linked to the need for citizens to find ways to make ends meet. Peru has experienced an increase in the use and trading of virtual currencies and is positive about its prospects. 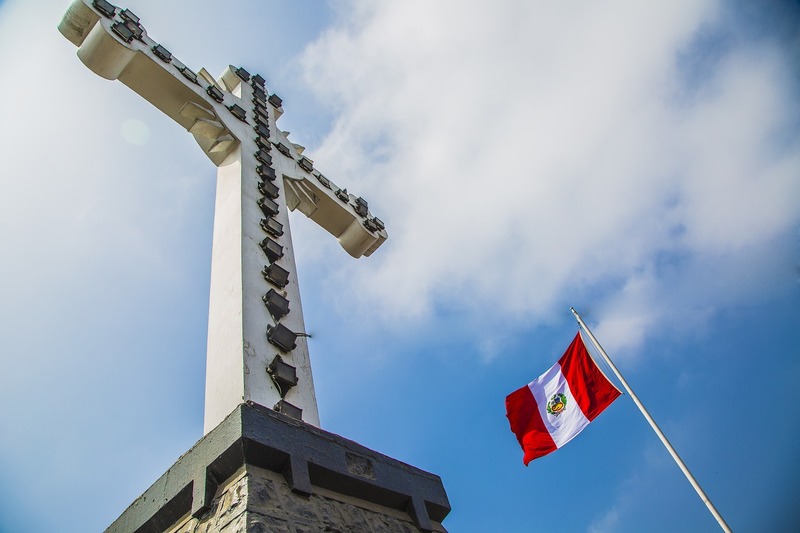 However, the Central bank in Peru has warned that cryptocurrencies, due to their unpredictability and unstable nature, are risky for investors. The bank outlined that the value of virtual currencies is not based on tangible assets, but on the trust of individuals, hence their uncertainty. The bank also noted that virtual currencies are used in illegal activities such as terrorism, money laundering and are also vulnerable to fraud. But how is this warning likely to affect the growth of cryptocurrency market in Peru and South America in general? Qupon‘s CEO, Joseph Oreste holds that government warnings against cryptocurrencies could capture the attention of academicians. But this is not the first time warnings against cryptocurrencies have been issued by governments. Over time, various central banks in different countries have issued warnings in regard to cryptocurrencies. These warnings are mostly necessitated by fluctuations of virtual currency prices that cause regulatory authorities to be concerned. The warnings, according to financial institutions are aimed at preventing the use of digital currencies in illegal activities, safeguarding investors and users from fraud, and ensuring reliability and stability of the cryptomarket. The precautions issued, especially on fraud and money laundering, elicit strong reactions that vary across countries depending on the level of acceptance and the use of the digital currencies. Once warnings are issued, regulatory authorities start looking for ways to cushion investors. One way to do this is by introducing new regulations to protect investors from fraud and anti-money laundering. Their development and establishment are important to the crypto market because besides protecting consumers and investors from scams, such regulations will further enhance confidence among crypto investors in Peru and globally. Even so, regulations that countries introduce in the cryptocurrency market have to be moderate. This is because as the crypto market advances and challenges increase due to price fluctuations, strict laws may lead to crypto companies moving to other countries where the laws are more friendly. Also, peer-to-peer transactions are borderless and they will continue since they are not limited by regulations or infrastructure in a single country. Securing digital assets is the other way that the crypto market reacts when precautions are issued by financial institutions. Cases of hacking and loss of billions in crypto assets have been jarring, making the need to protect client assets vital. Implementing measures, that help identify suspicious activity, especially in the storage of electronic wallets, is also critical. Globally, financial institutions, regulatory authorities and governments are working towards ensuring cryptocurrencies have clear-cut measures of operation. Some countries have taken a hard stance while others have chosen to incorporate friendly regulations. Though each country might apply a different approach, their sole aim is to protect and cushion cryptocurrencies from negative forces. Eventually, there will be clear guidelines to guide operations in the cryptocurrency market in future.